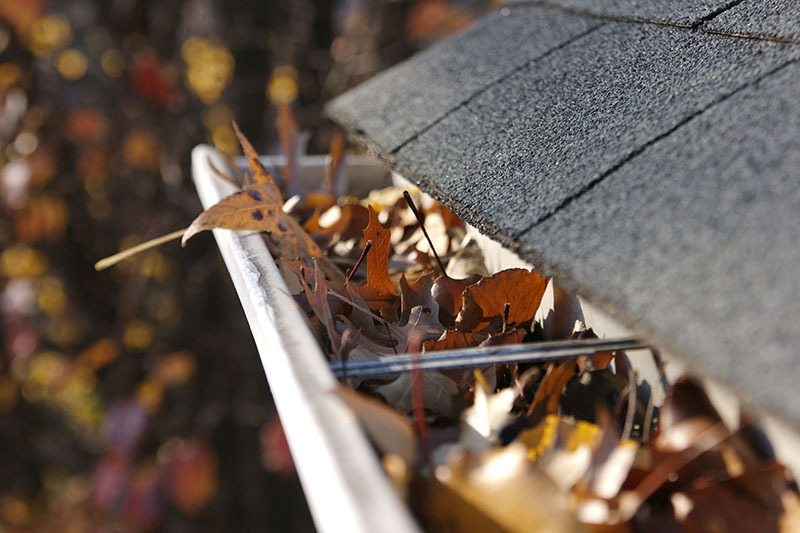 Why should I have my gutters cleaned? 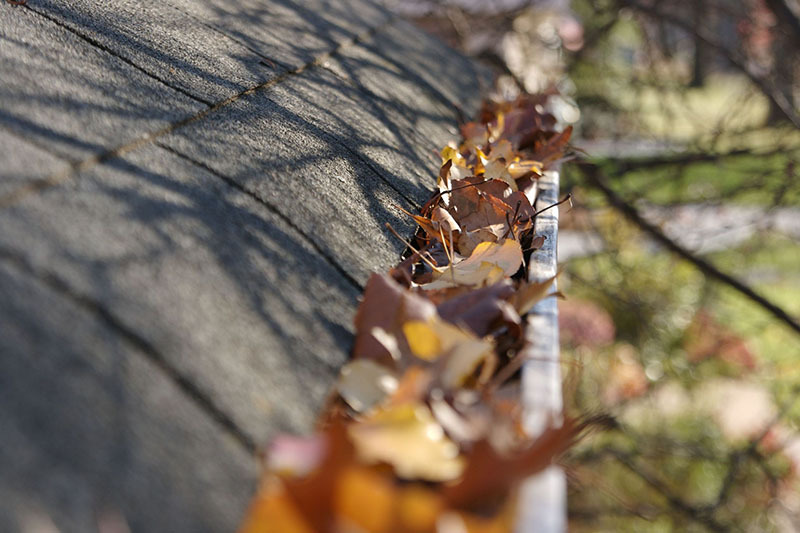 When gutters are filled with moss, leaves etc.. and are above the flashing or shingle line, moisture is held onto the fascia boards – the horizontal boards at the end of the roof overhang. If the Fascia boards are wooden this can cause rot. The moisture can also affect the roof sheathing and framing beyond the fascia. 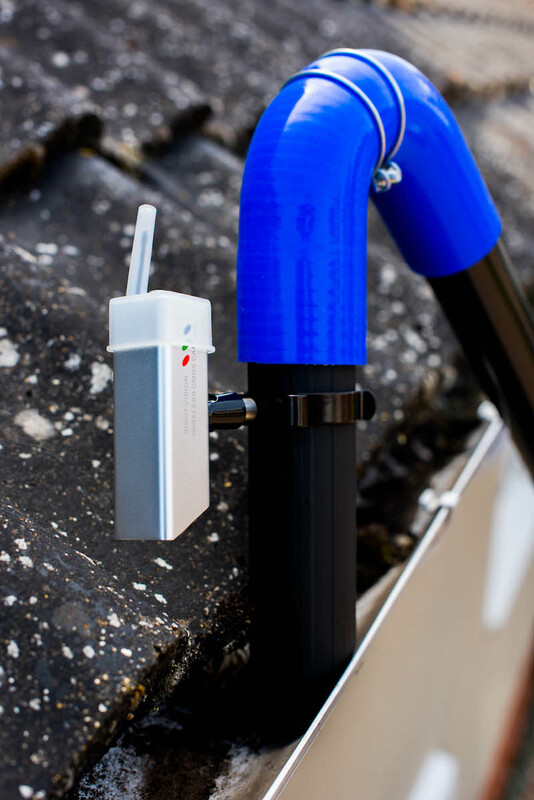 This moisture can cause wet rot, dry rot, mould and a variety of other problems. When it rains, water can come down the front of the house and even down the cavity, causing damp inside the building. 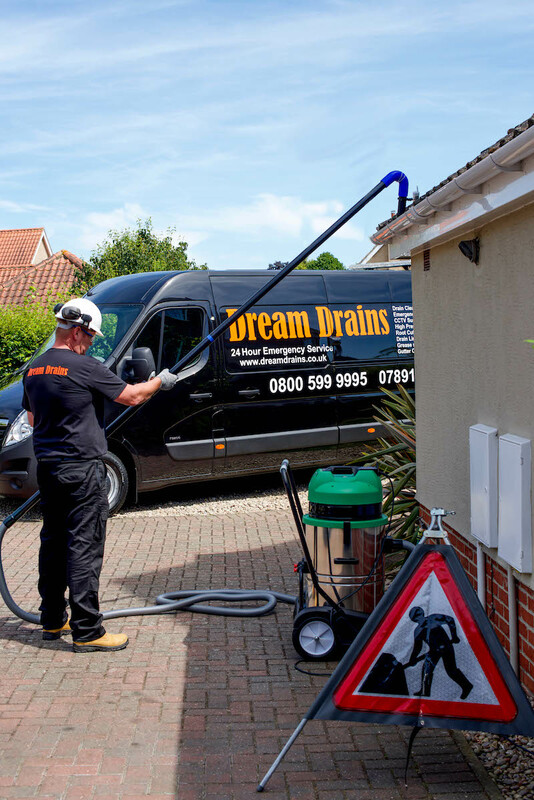 We use the very latest in gutter cleaning technology - using vacuum equipment and portable video cameras to allow the survey and cleaning of gutters to be performed from ground level. 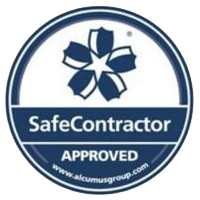 There is no need for expensive scaffolding or ladders to perform the survey or the cleaning itself and is an extremely cost effective way of maintaining your gutters.